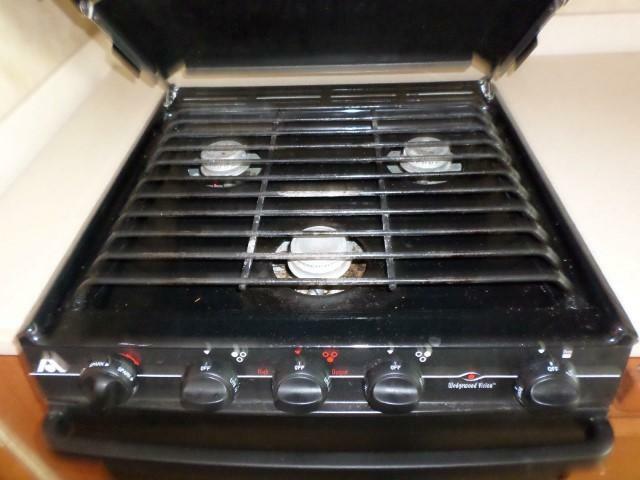 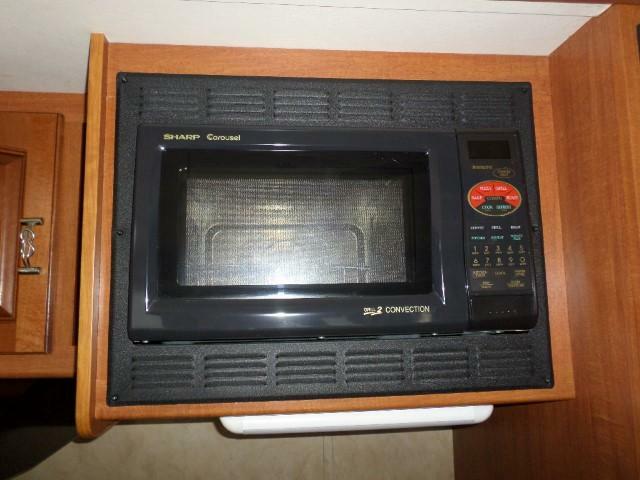 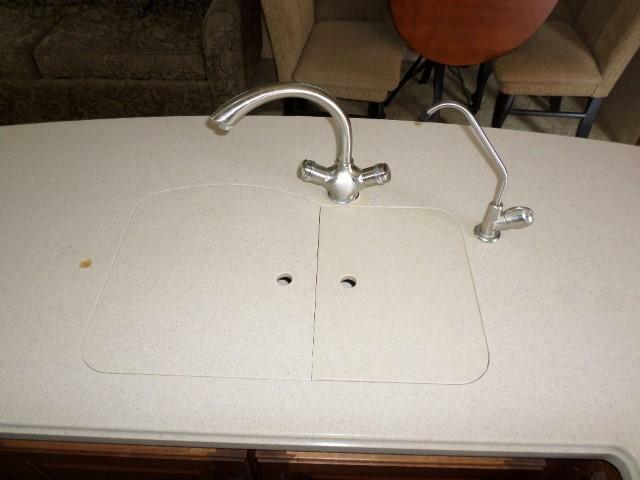 REDUCED PRICE QUICK SALE!! 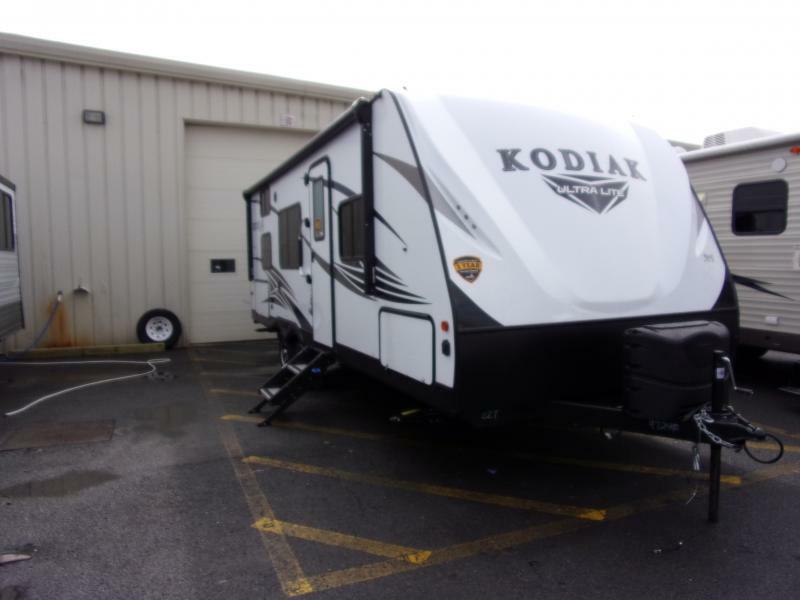 NEW $130K!!! 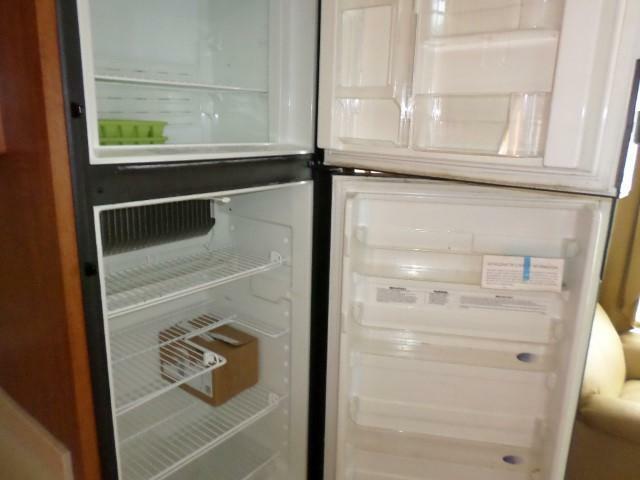 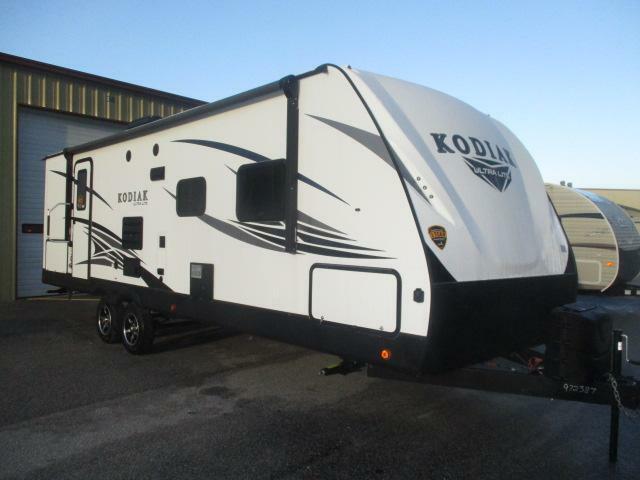 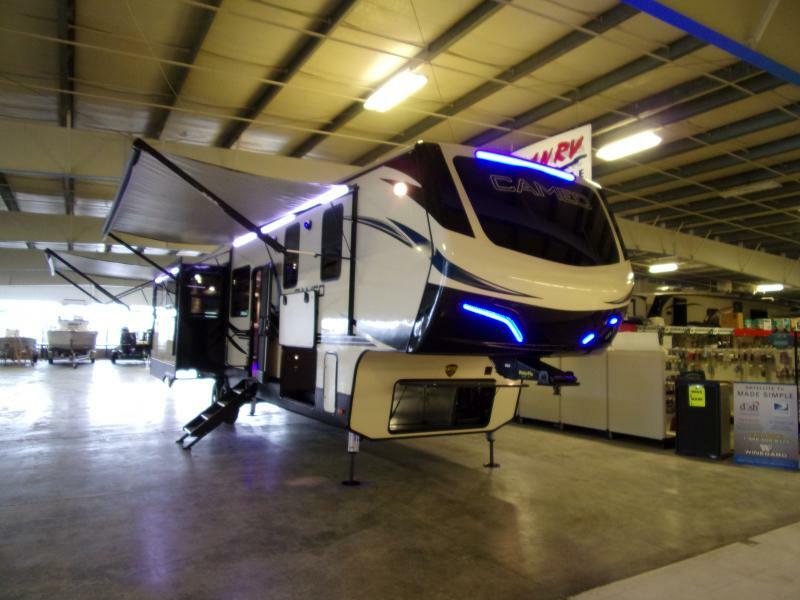 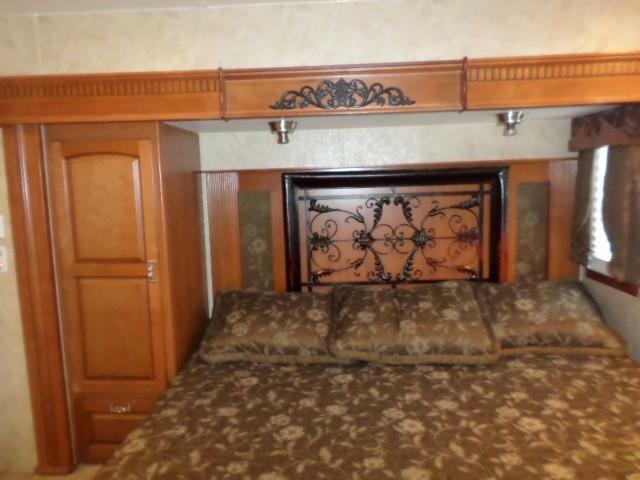 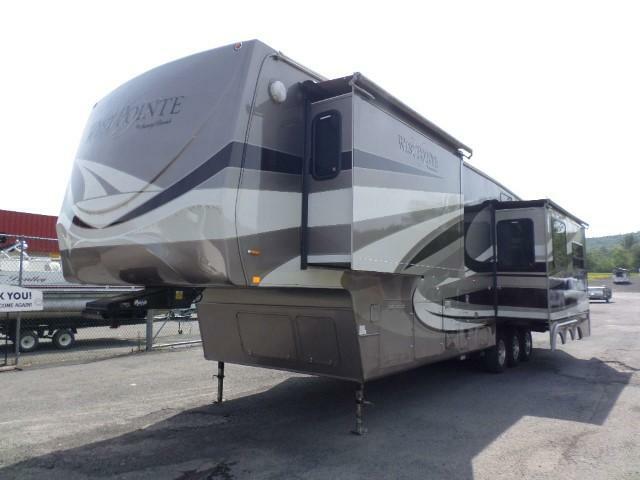 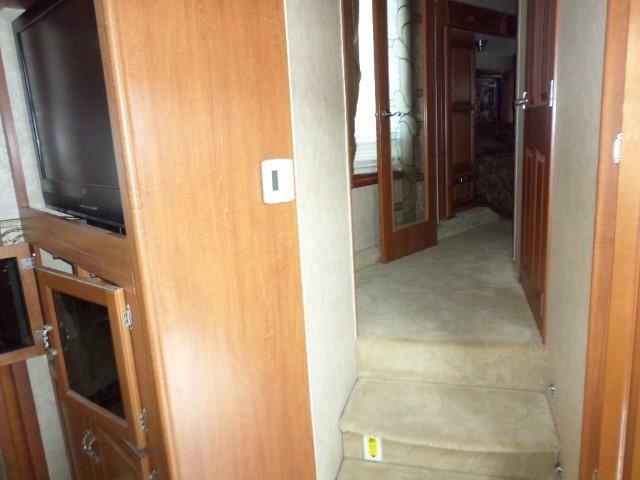 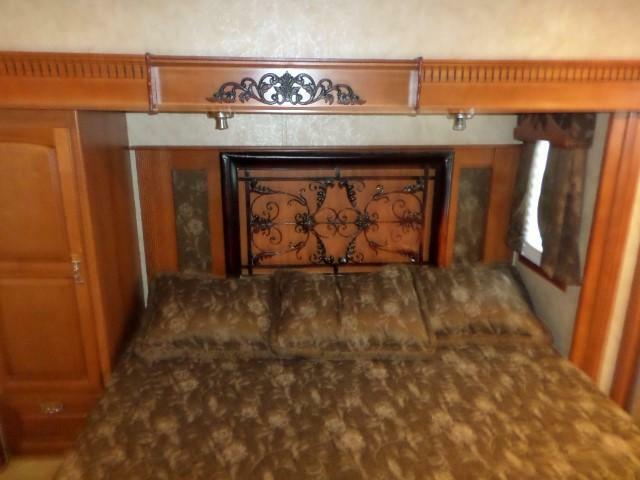 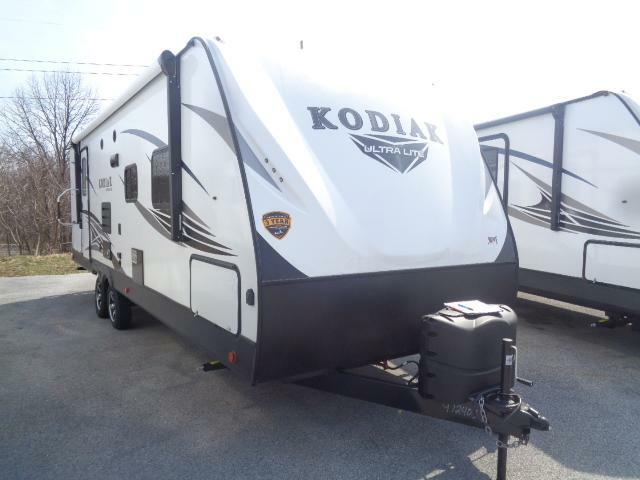 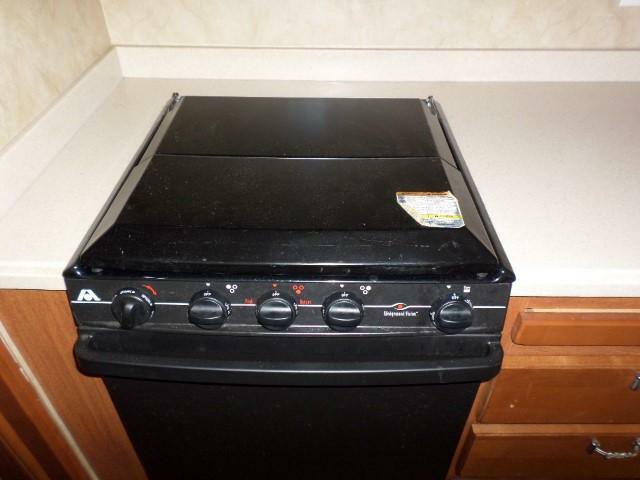 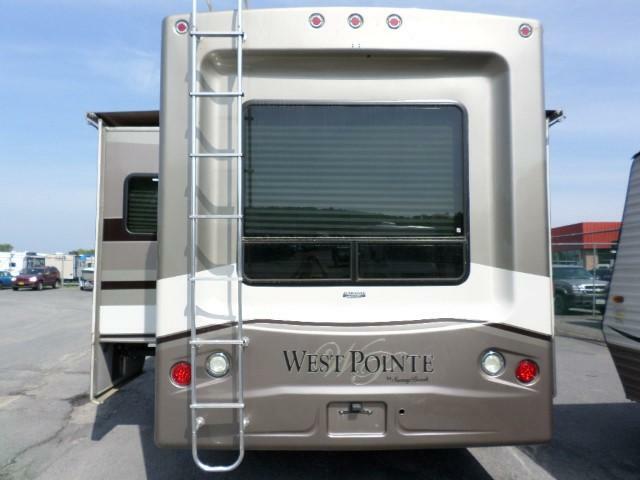 Are you looking for a higher end 5th wheeel but don t want to spend a higher end price then the 09 West Point 3783 is for you. 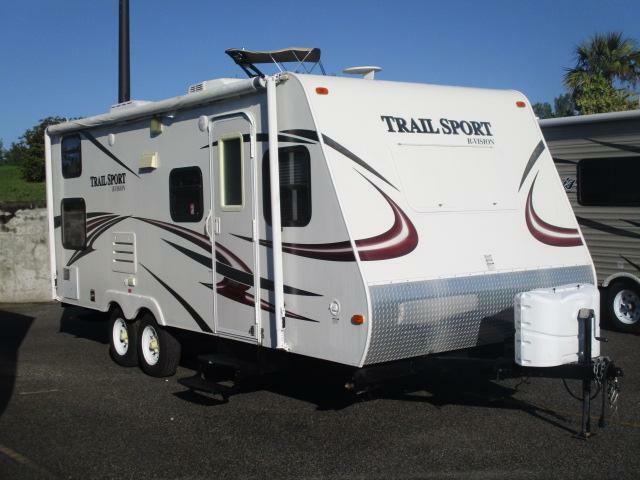 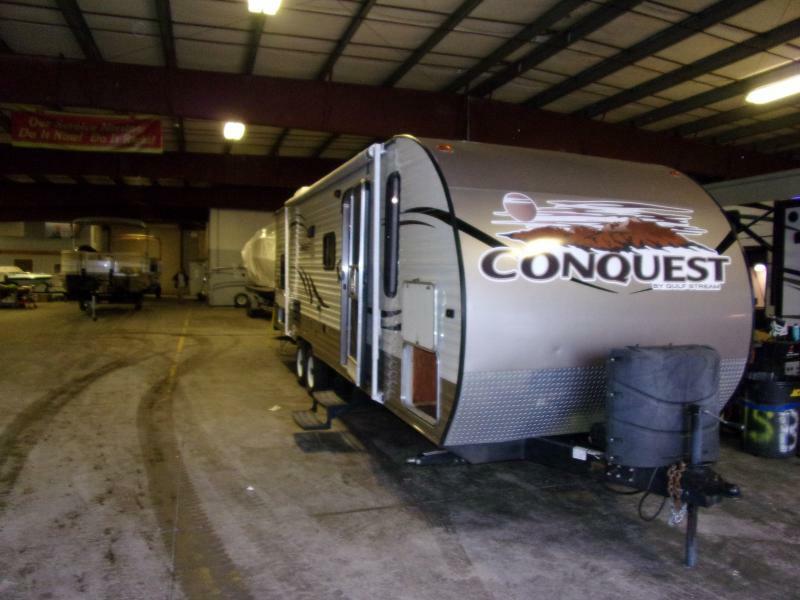 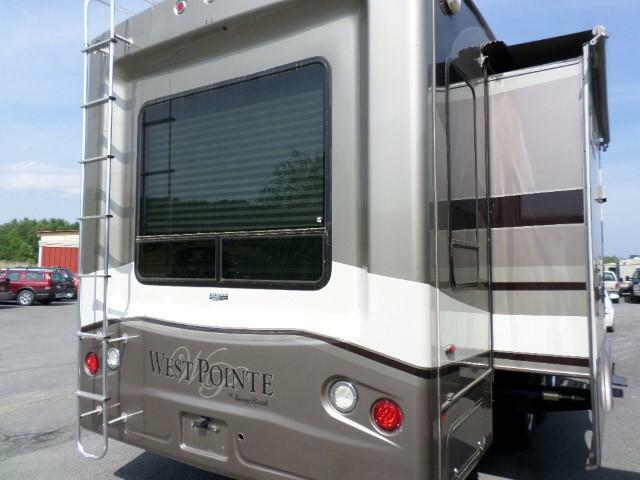 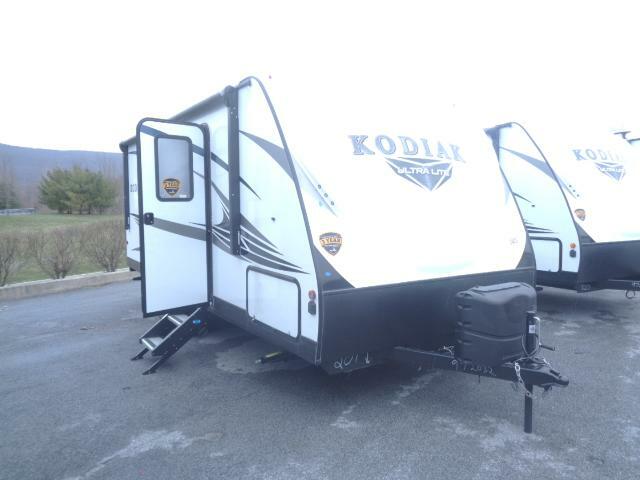 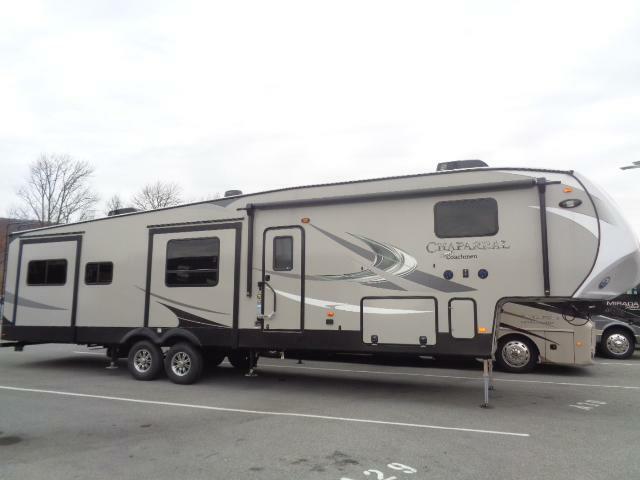 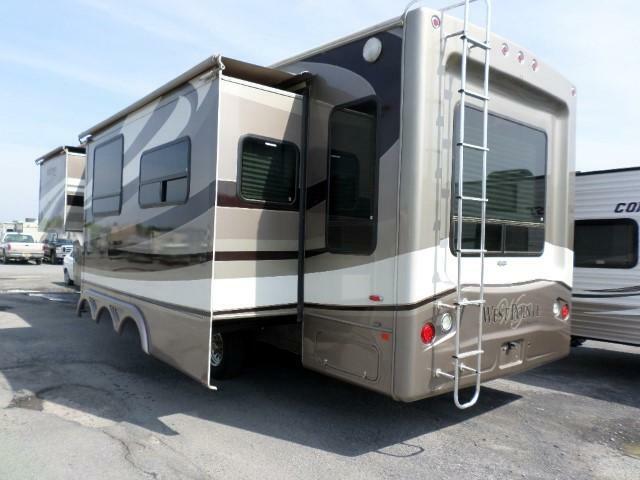 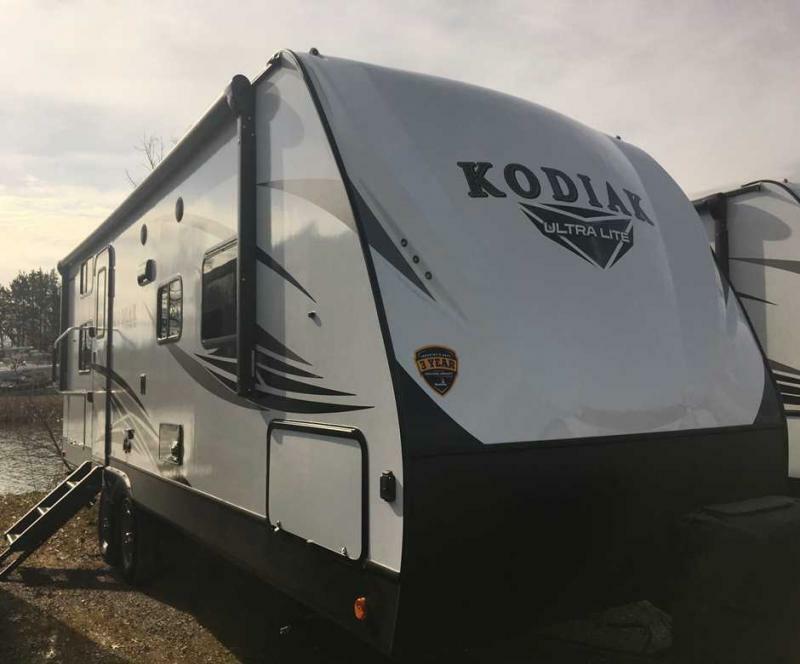 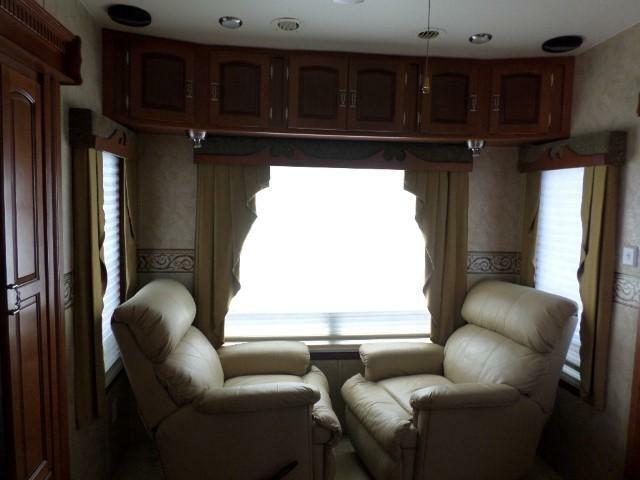 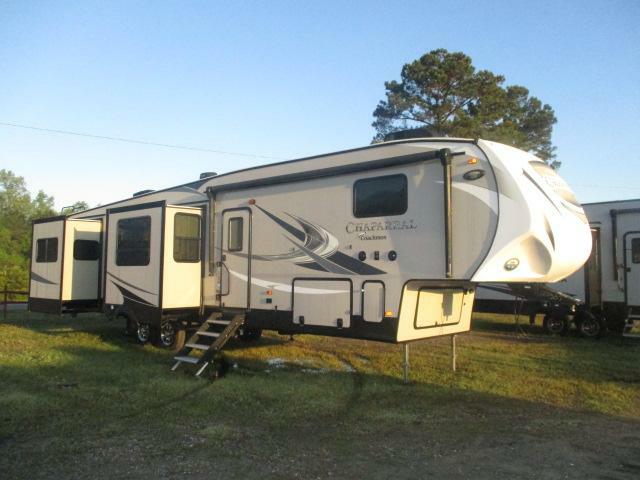 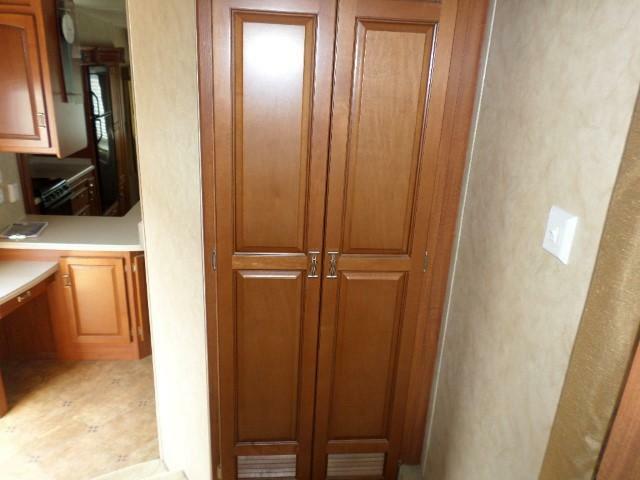 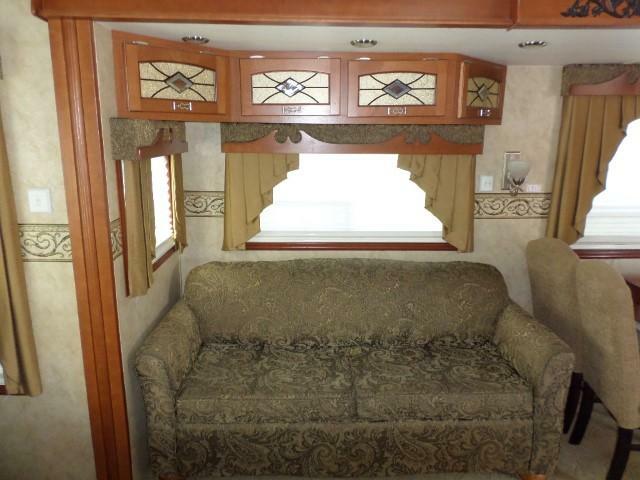 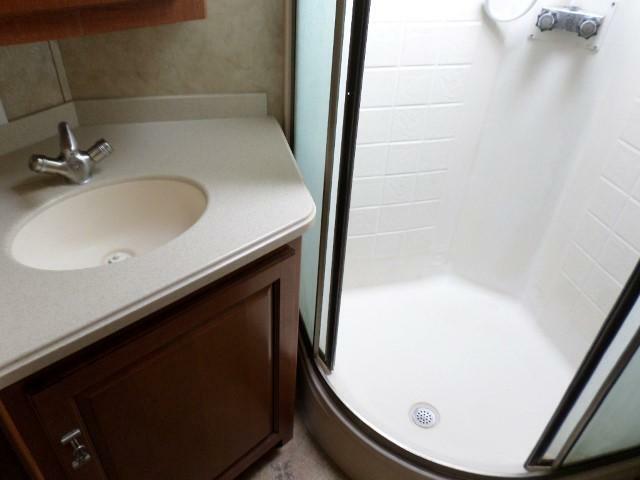 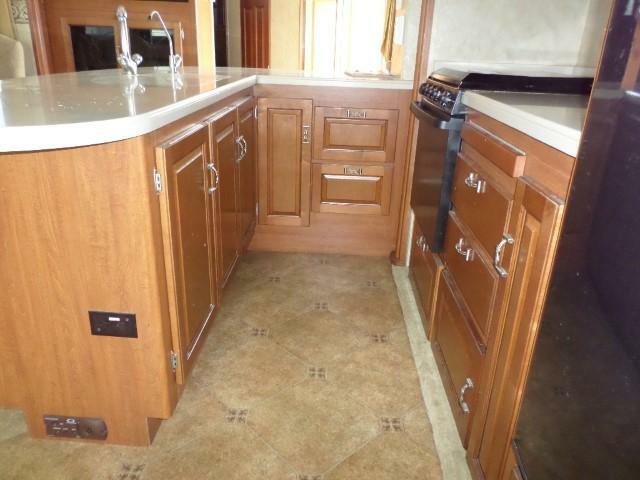 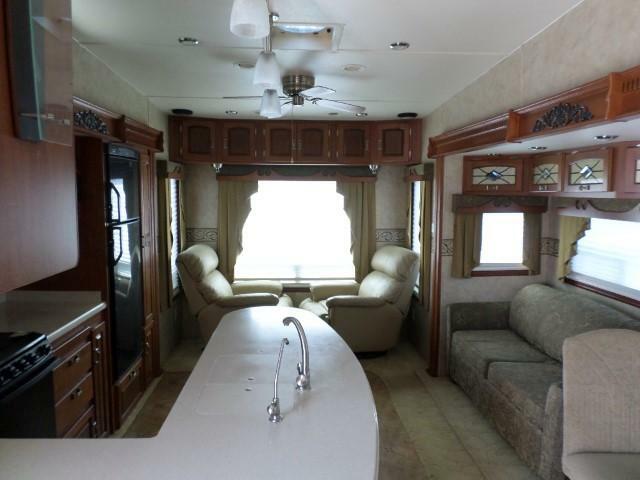 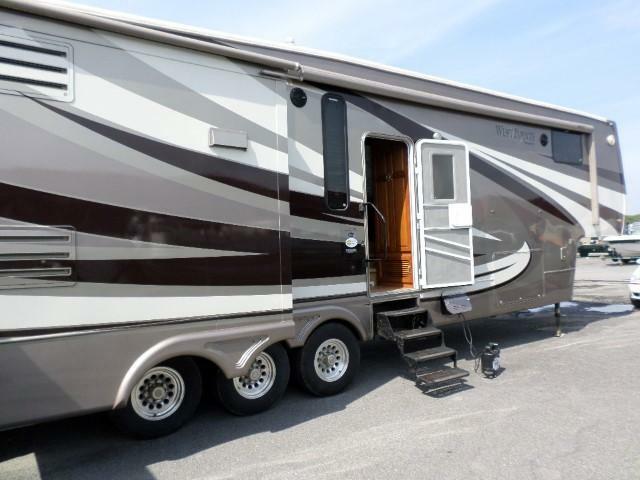 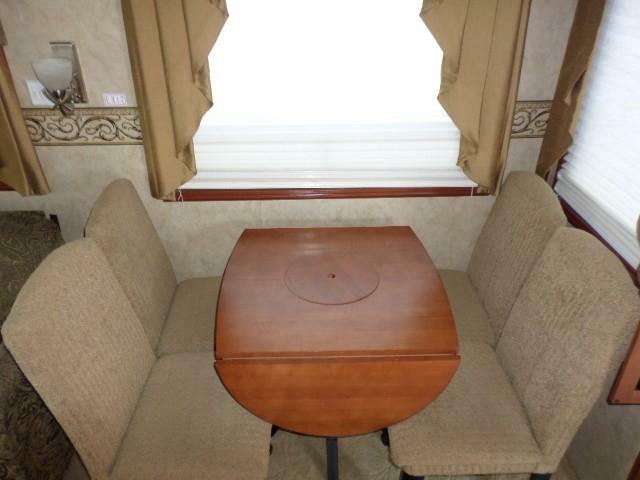 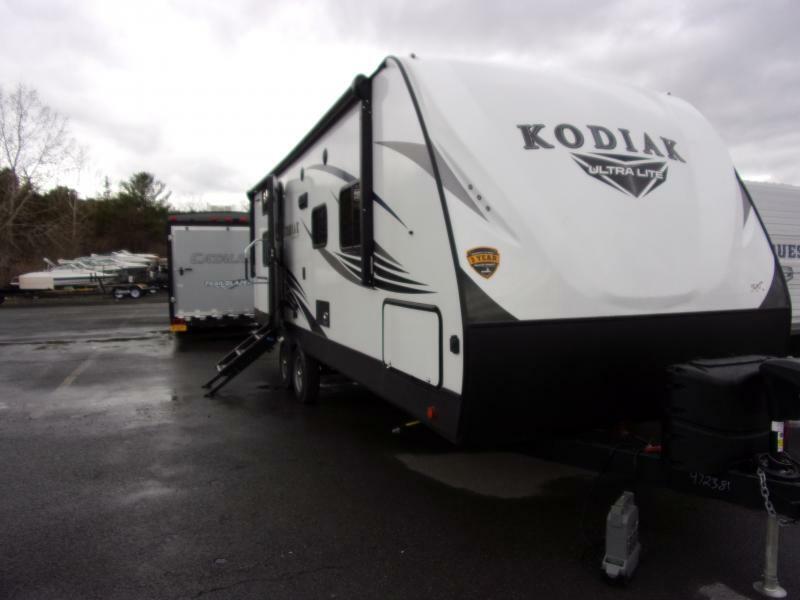 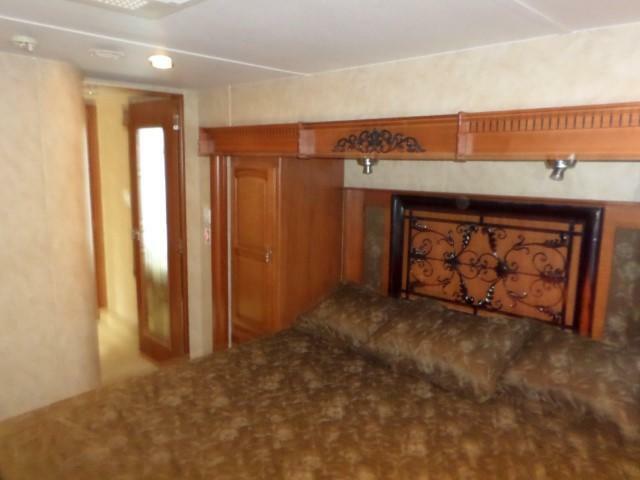 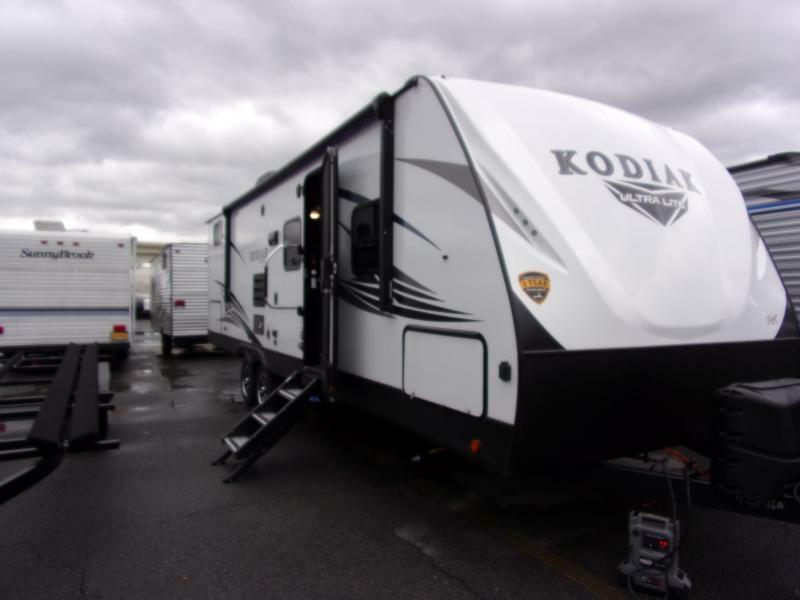 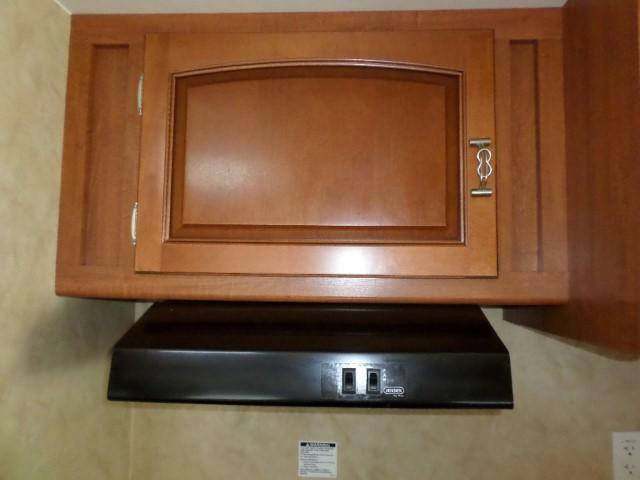 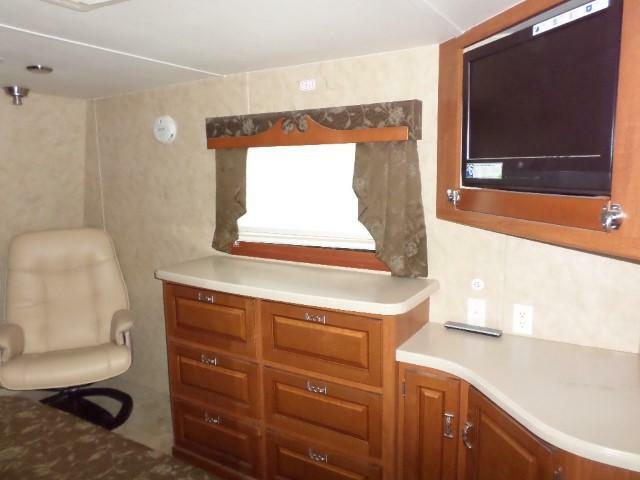 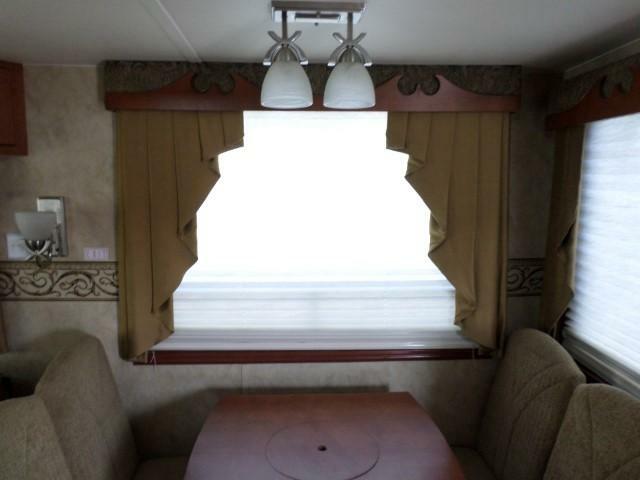 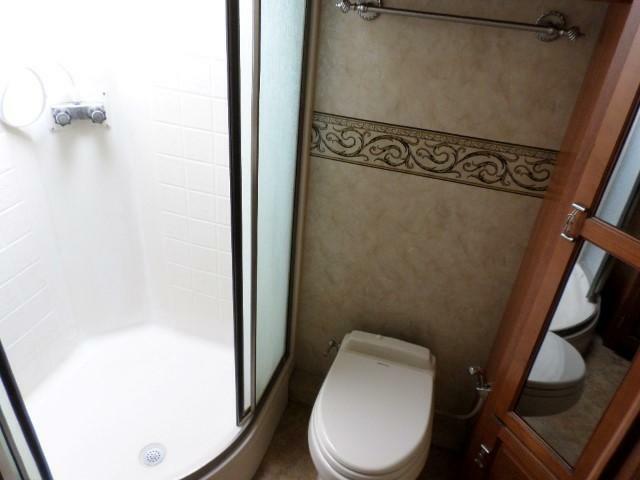 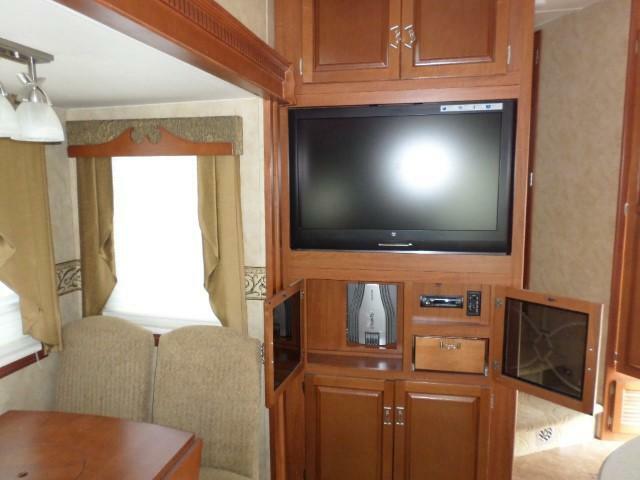 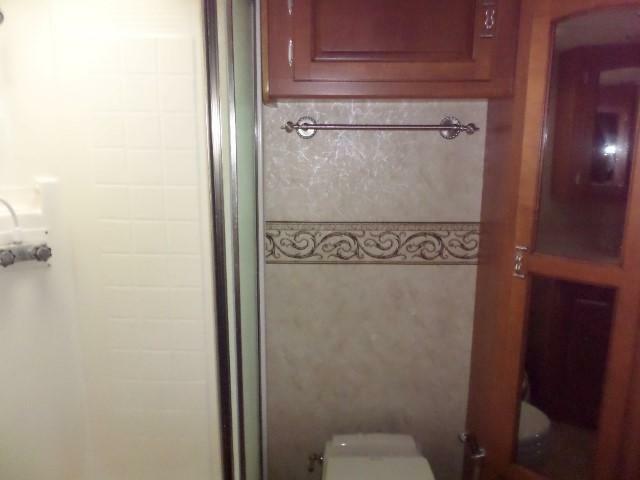 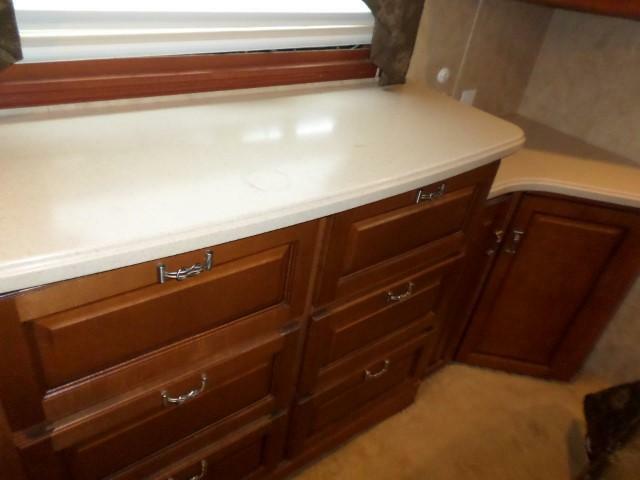 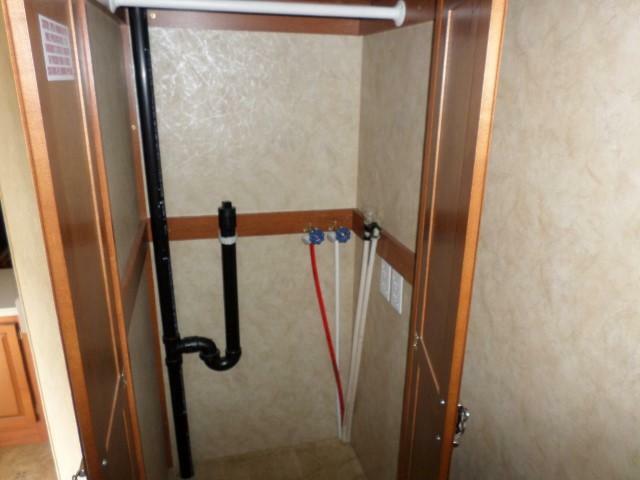 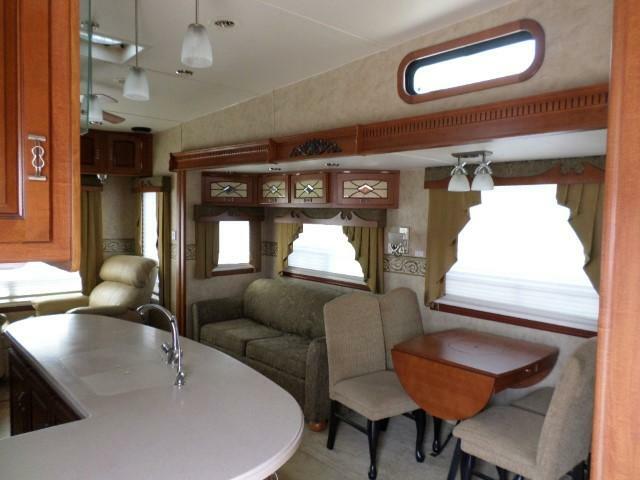 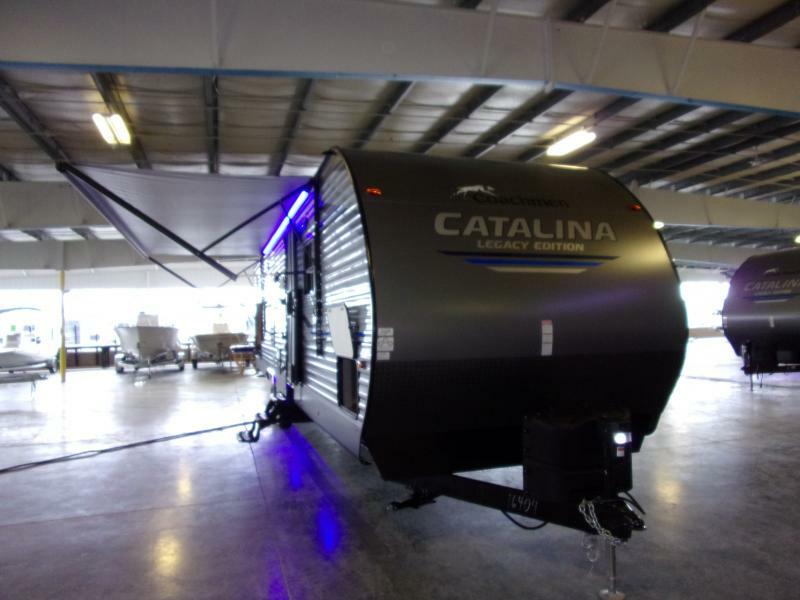 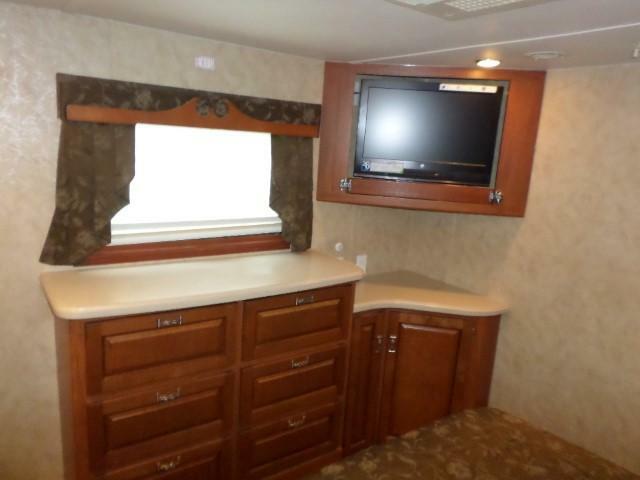 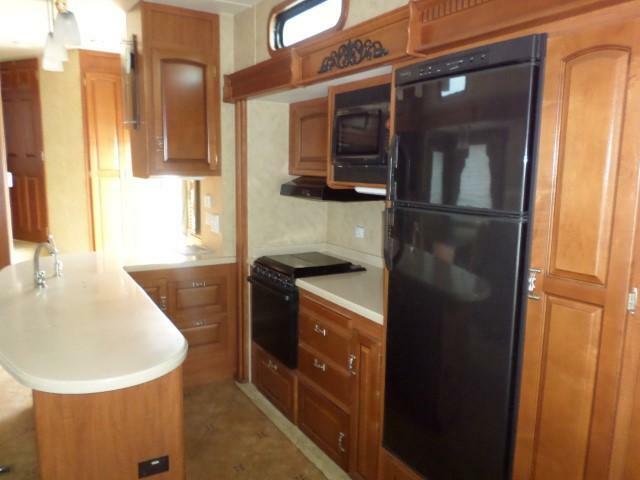 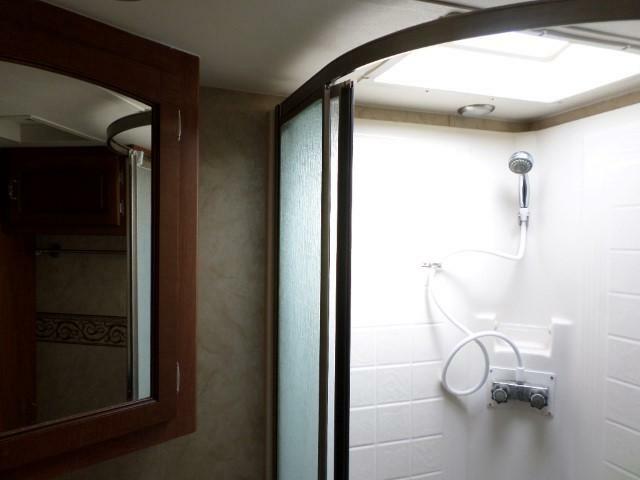 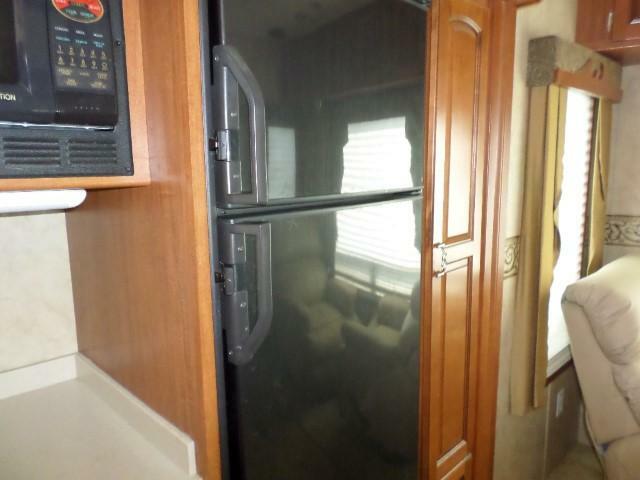 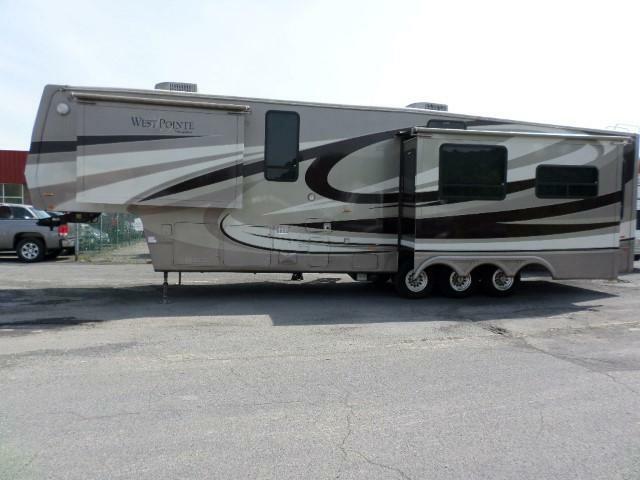 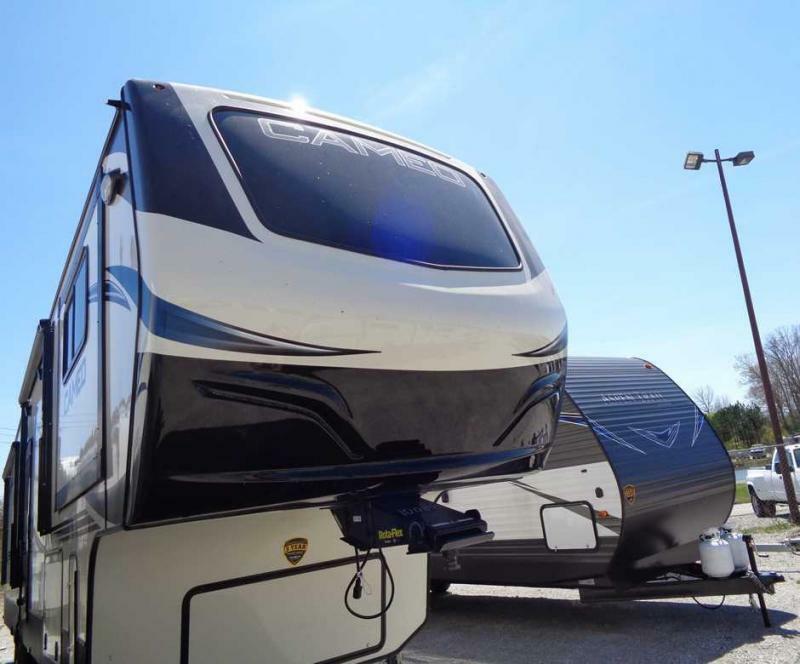 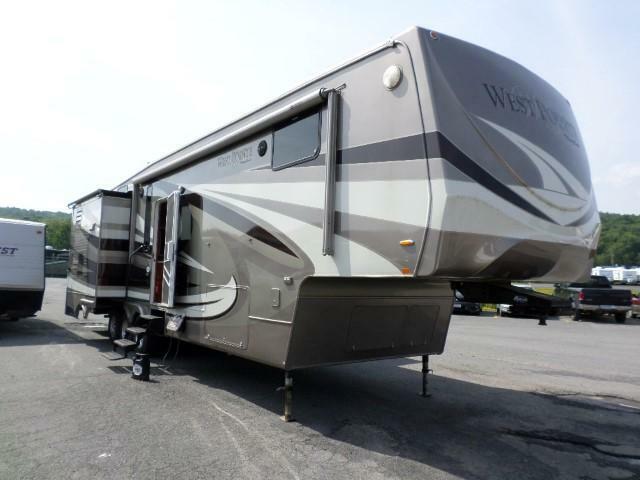 The West Point 3783 is equipped with two recliners, 3 burner Range, Microwave, Free Standing Dinette, Ceiling Fan, Slide Toppers, Outside Shower and much much more. 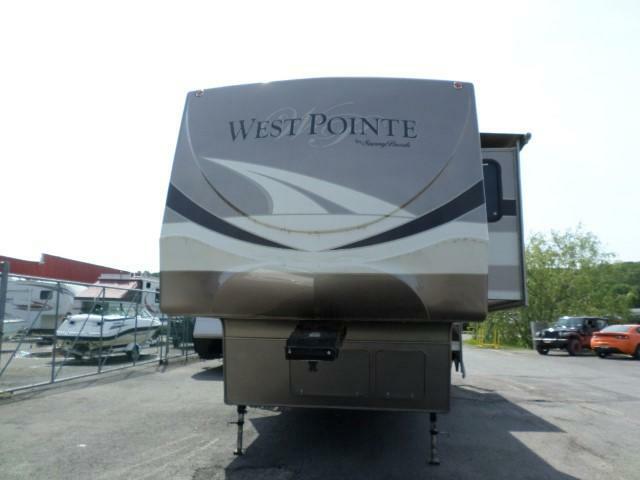 Come in today and make the West Point your new Home away from Home.